You don’t have to fear your afternoon beard shadow any longer. 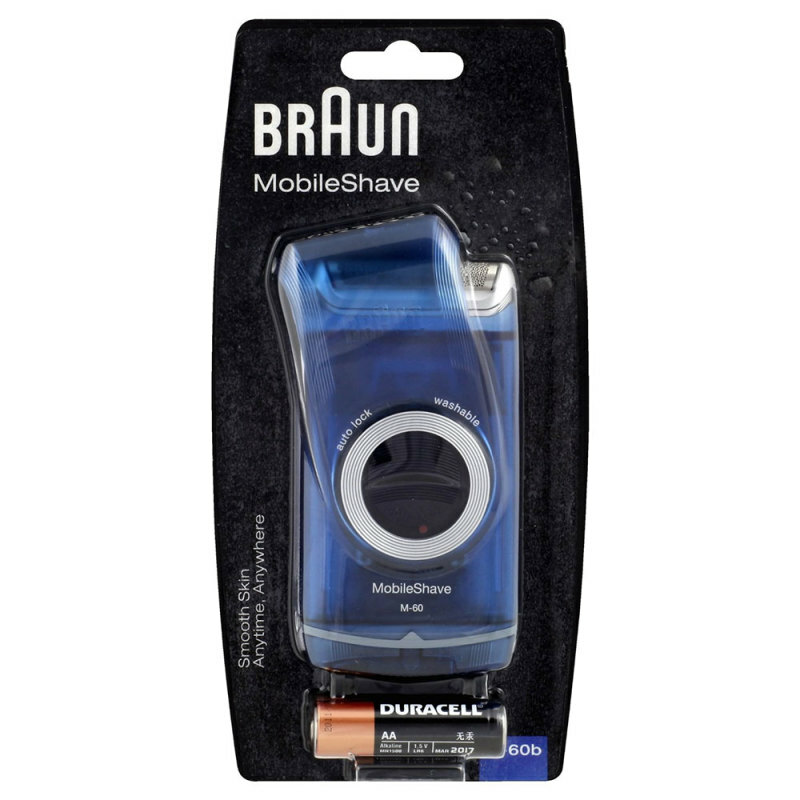 With Braun’s new MobileShave it’s easy and convenient to restore a freshly groomed appearance whenever and wherever you need to look your best. 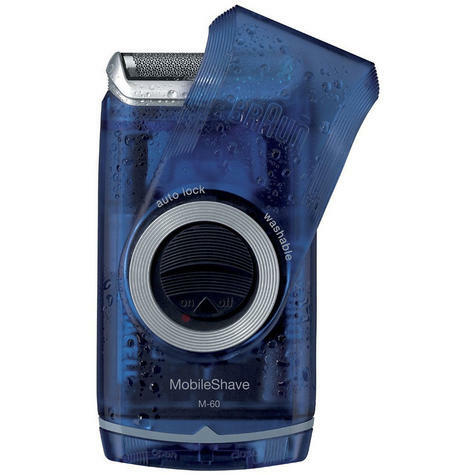 The convenient and handy MobileShave is your perfect grooming friend outside home. Thanks to its compact size and powered by 2 AA batteries it can easily be used at work, in the car, or even on short holiday trips. MobileShave is Braun‘s smallest electric shaver, but does not compromise on superior technology, reliable quality or sleek design you expect from Braun. 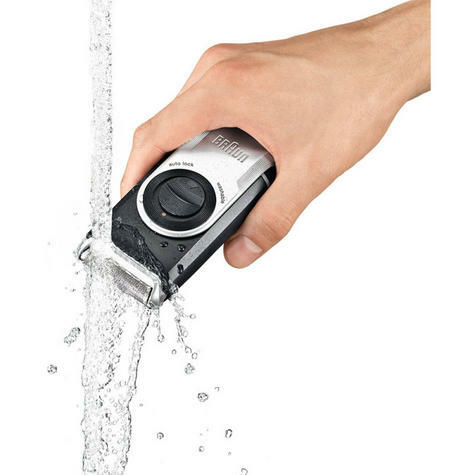 It’s a must have shaving tool for any man who wants or needs to look great all day long.